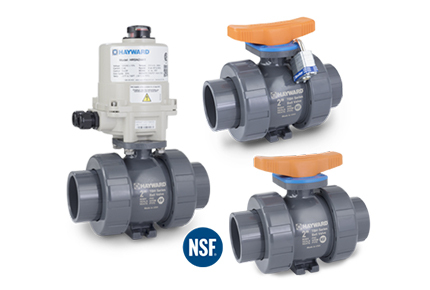 A ball valve is a device with a spherical closure unit that provides on/off control of flow. The sphere has a port, or bore, through the centre. 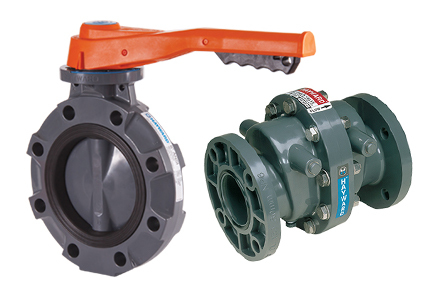 When the valve is positioned such that the bore is aligned in the same direction as the pipeline, it is in open position and fluid can flow through it. When rotated 90 degrees, the bore becomes perpendicular to the flow path, meaning the valve is closed and the fluid cannot pass through.